Giorgio Cecchetto was born and raised in a family of farmers who had extensive experience in vine growing in the Piave region (surrounding the river of the same name). Here is where the Raboso Piave grape variety has been cultivated for over 500 years, becoming the leading autochthonous vine species and the most favourite wine at the time of the Venetian Republic. 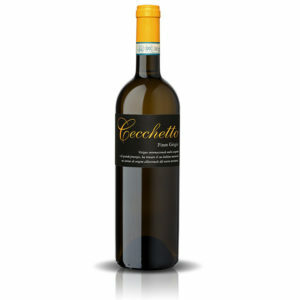 Cecchetto’s vineyards and winery, located at a short distance from the renowned Oenological School “G.B. Cerletti” in Conegliano, are a tangible proof of the long winemaking tradition which they earned with tenacity and entrepreneurial spirit. Following in his father’s footsteps, Giorgio continued to grow vines and make excellent wines, setting his own challenge in 1986: to get the Raboso wine (or “Raboso Piave”) recognised and appreciated outside the boundaries of the Piave region. This important legacy must be protected and passed on intact to future generations, which is what motivates Cecchetto to respect the soil, water and plants of this land through a careful use of pruning techniques and low impact treatments. Since 2008 the vintage version of Raboso, named “Gelsaia”, which involves drying part of the grapes, received the DOCG quality assurance label (Controlled and Guaranteed Designation of Origin) with the name of “Piave Malanotte DOCG”. 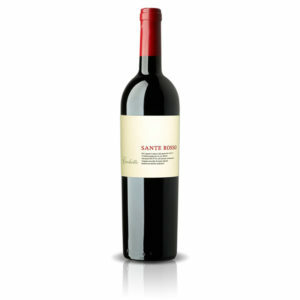 This wine has a withering percentage of the grapes from 15% to 30% (as defined by the Diciplinary body). 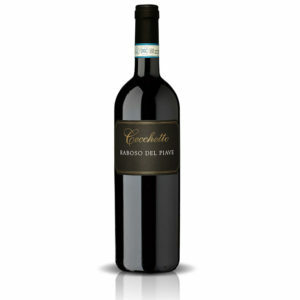 Raboso was the most appreciated and most requested wine by Venetian merchants for several reasons. Firstly, Raboso was used to adjust and strengthen other weaker wines; secondly it was the most resistant to ageing and transport, so as well as remaining unaltered in the cellars of the Venetians, it was loaded onto ships of commercial fleets for the sailor’s enjoyment. The huge demand that came just from Venice pushed the farmers of the lands of the Piave to prefer and plant new Raboso vines. This was therefore the wine preferred by the Venetians, as the most suitable for sea travels without being altered and, perhaps, the reason that led Carlo Goldoni, a famous Italian playwright from the Republic of Venice, to define it as a “viajo wine” (travel wine). The Serenissima Republic of Venice ended in 1797. A few years before 1885, bottles of Raboso del Piave were found in English wineries; it is the first time that this wine is closely linked to the name of the sacred river (the Piave). 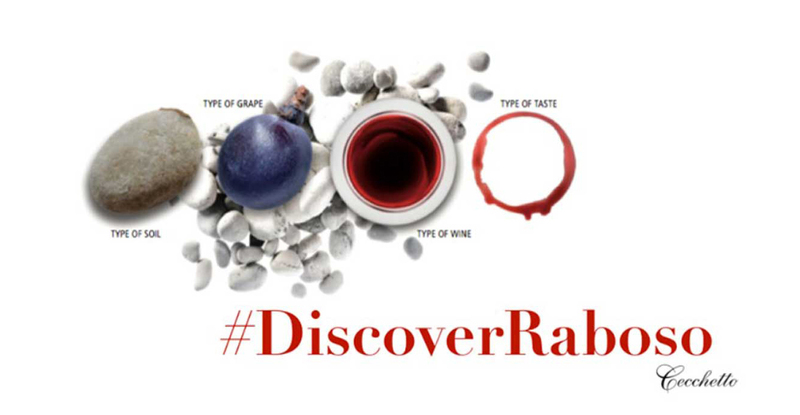 Raboso was considered for many centuries one of the main and most important wines of Treviso. Cecchetto is not only known for the Raboso wine, but he produces many other red and white wines, such as the prestigious Sante Rosso, 100% selected Merlot grapes, harvested when slightly overripe, vinified by maceration in oak barrels for 10 days and aged for a minimum of 15 months, or the gentle and delicate Cabernet Sauvignon, suitable for bottle ageing, or again the Pinot Grigio and Manzoni Bianco, with their fine fruity aroma. 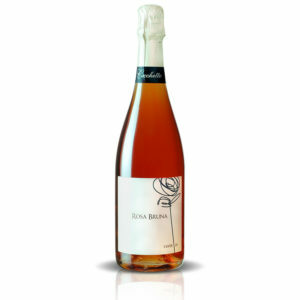 …and let’s not forget the sparkling Brut Rose’ (“Rosa Bruna” or Amber Rose), an original interpretation of Raboso Piave, produced as a Metodo Classico (“traditional method”), that emphasises the full bouquet with a delicate, fresh and long-lasting finish in the background.